Social networking giant Facebook has made its first blockchain acquisition by hiring the team behind the blockchain startup Chainspace. The acquisition has larger strategic implications for the blockchain industry while signifying the enhanced interest Facebook is showing in blockchain technology. So that you know, Chainspace is a blockchain startup founded by researchers from the University College London. The specialization of the startup is in the field of the payment system and small contracts. Lately, the researchers behind the Chainspace have also started looking into expanding their specializations beyond their current domain of contract and payment systems. The startup is now experimenting with the application of blockchain technology for other specialized purposes including the polling. Earlier last year, Facebook designated David Marcus – who is a long time executive of Facebook and former President of PayPal – to lead the company’s planning and implementation strategy in the blockchain space. The LinkedIn profile of some of the Chainspace employees has listed them as blockchain researchers at the London office of Facebook. 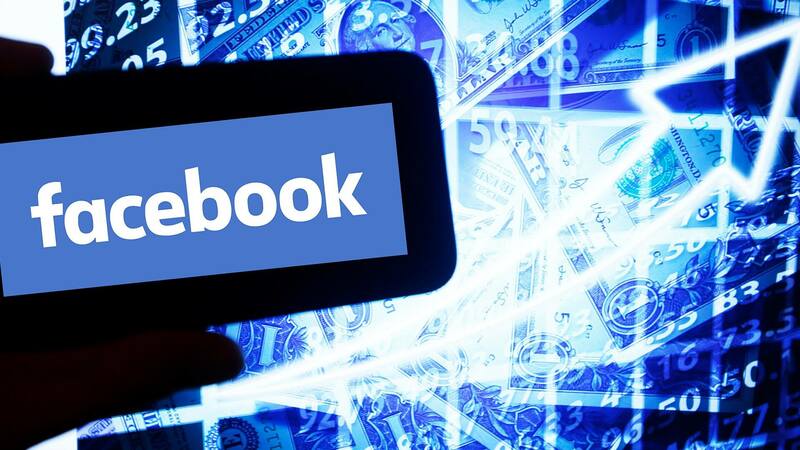 Rumors are also rife that Facebook is creating its own cryptocurrency, which could potentially take the form of a stablecoin pegged to fiat currency to minimize the price volatility. Facebook is reportedly working on to introduce its cryptocurrency for the use on its WhatsApp messaging app. Cheddar reported that Chainspace was in the process of raising the fund of around $4 to supplement its expansion of activities. Besides the Chainspace, Facebook has also had a series of discussions with Algorand which is a platform based on the blockchain technology for the payment systems. Algorand has already raised around $66 million of funding till date.